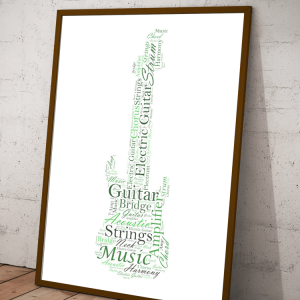 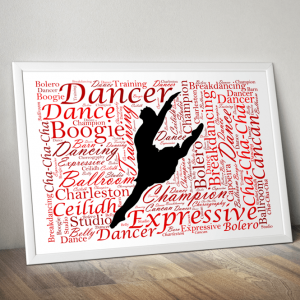 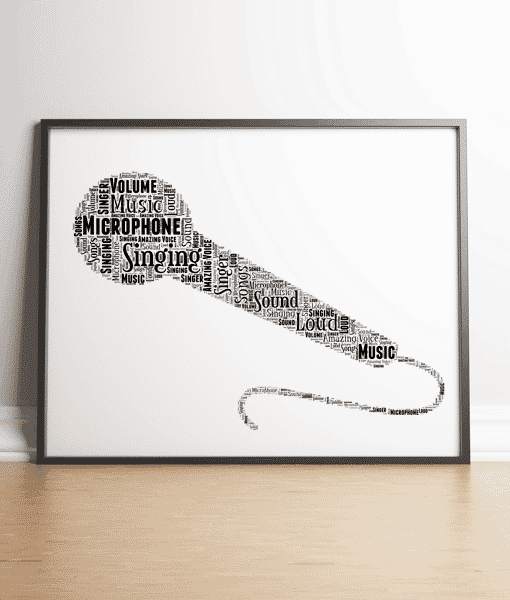 Add all your own words to this Microphone Word Art Print. 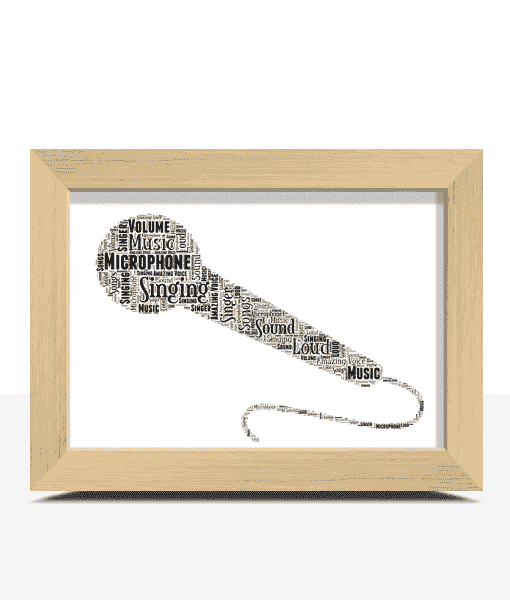 Someone from Stockport recently bought this item. 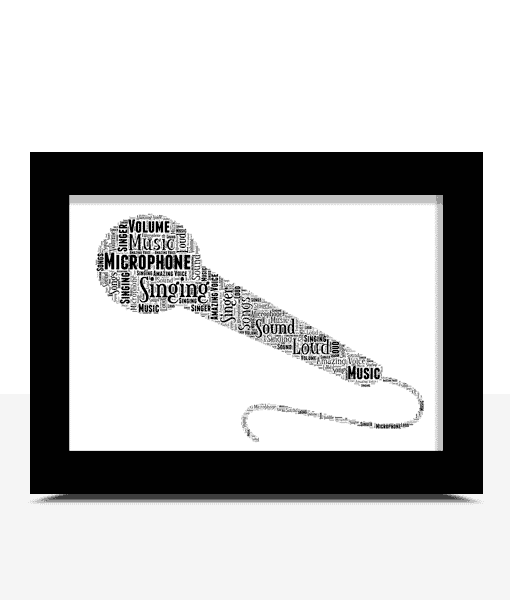 Makes a lovely personalised gift for anyone who enjoys singing, perhaps they’re the next Xfactor star or just enjoy a night of Karaoke or singing into a hair brush at home. 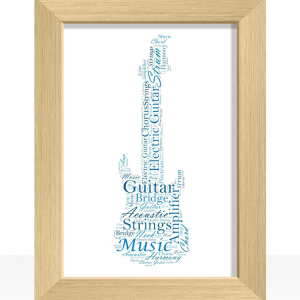 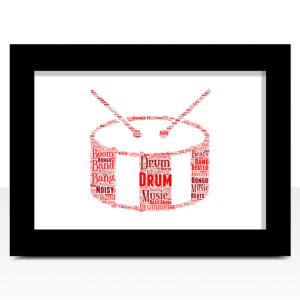 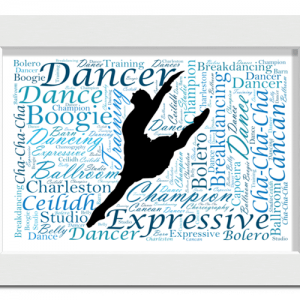 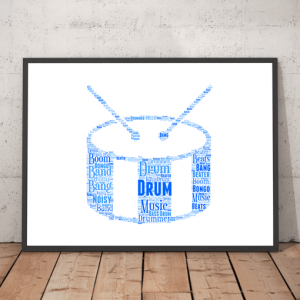 We highly recommend adding song names, places, dates, names or venues which are meaningful to the person receiving the gift to make it extra special. Example: Singing, On Stage, Performance, Lead Singer, Amazing Voice, Chorus, Vocalist, Radio, Album, Karaoke.